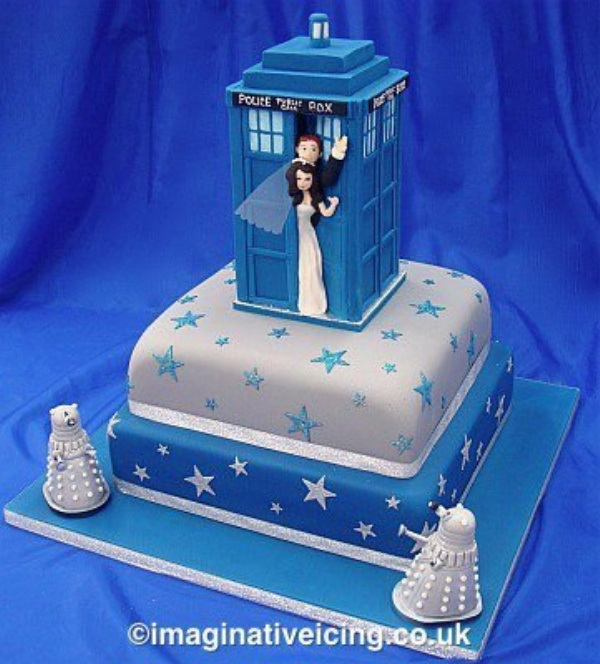 The more Doctor Who wedding cakes I see, the more I think that if the day ever comes that I get married, I would like to have a Doctor Who wedding cake. 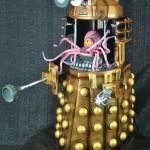 I don’t really care if it is a Dalek cake, a TARDIS cake or a Cyberman cake, any kind of Doctor Who wedding cake would do. 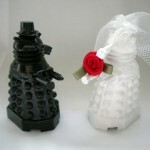 But speaking of Doctor Who wedding cakes, I found another one I thought was worth sharing. 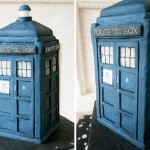 This beautiful Doctor Who wedding cake featuring the happy couple escaping in the TARDIS with a couple of Daleks below was created by the obviously talented cake makers at Imaginative Icing bakery. 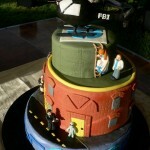 The only flaw I can find with this awesome cake is the sign on the TARDIS door is missing. Otherwise, I am very impressed at how clean this cake looks. 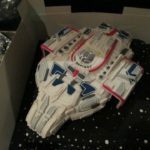 If you have pictures of a cool Doctor Who cake you would like to see us post on Global Geek News, hit us up via the contact us page above and show us your cake!